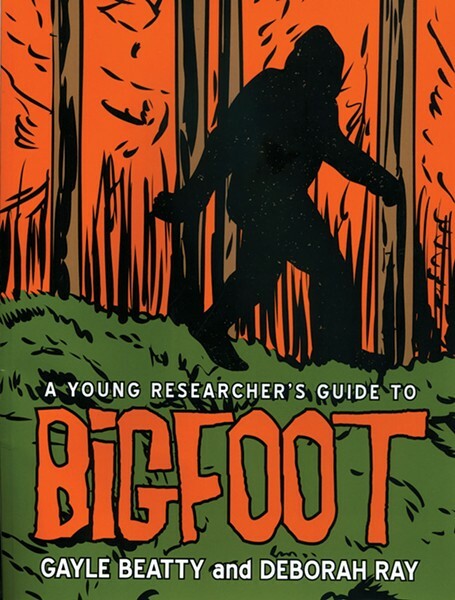 Bigfoot Researchers of the Hudson Valley Gayle Beatty and Deborah Ray's children's book is designed to stimulate budding young information seekers. It features tricks of the trade for searching for the legendary Sasquatch, along with stories and theories about the elusive creature. This book will encourage the curious child to keep searching for the big hairy, man-like creature out in the forest. Boggess's memoir transports readers to Main Street in Rosendale in the late 1940s and the `50s. The child of notorious partiers Big Ed and Edie, Boggess tells of her experiences of her parents' Reid's Hotel—through a child's eyes. Without bitterness of her neglectful childhood, Boggess accounts for her colorful young life and treasures of `50s Rosendale—like the Rosendale Theater, which became her babysitter and saving grace. Culminating with the great flood of 1955, this memoir is more than a story of personal experiences but one of local history as well. Curious tales of local mysteries are portrayed in this quick read. Profiling legends like "The Wreck of the Steamship Swallow," "The Poughkeepsie Seer," "Strange Structures and UFOs of Putnam," and more, this book is divided by region: Lower, Mid, and Upper Hudson Valley. With stories of haunted places, rebellious characters, and seemingly impossible survivals, readers may not want to dive into this before bed. Journey is a bold 16-year-old girl living in the wild New Mexico desert in the 1800's. Reuben Moon, a half-Apache half-stoic hunter found Journey alone as an infant and raised her ever since. In 1834 wealthy slave trader and grief-stricken Esau Burdock holds a horse racing and trading event which Journey enters, entangling the three characters lives. Kingston-based writer Catherine Gigante-Brown's awaited sequel to The El revisits the much-loved Paradiso family. Set in Brooklyn just after World War II—almost a decade after the events in The El—The Bells of Brooklyn examines the lives and culture of an Italian-American family in a changing suburb. Psychologist and poet Andrew Kuhn began interviewing poets reading for the Katonah Poetry Series in 2010 to promote interest in them. This book compiles the interviews he engaged in with the 21 poets about their creative process, inspiration, and the nature of their work. Each interview, although formal, appears as a relaxed conversation allowing the poets' voices and styles to shine through.